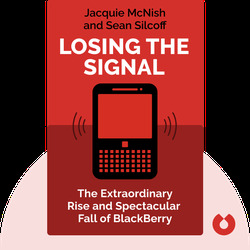 Losing the Signal (2015) tells the story of Research in Motion, the company that created the BlackBerry. 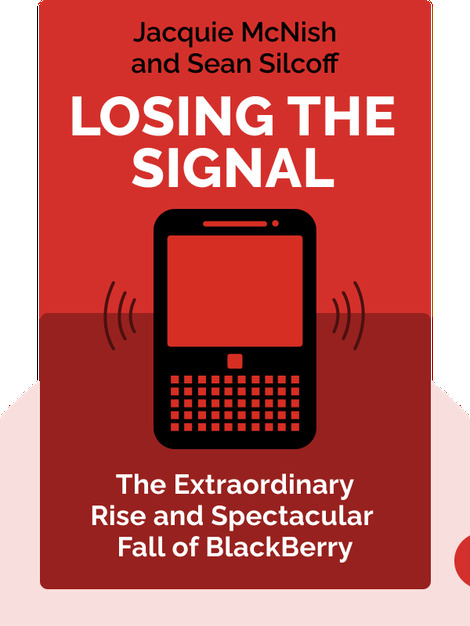 Beginning with RIM’s time as a minor contender in wireless communication in the mid-1990s, it takes us through its triumph as the most influential player in the wireless communication devices market in the mid-2000s, and reveals why RIM sank as rapidly as it rose. Jacquie McNish is a best-selling author and senior correspondent for The Wall Street Journal. Sean Silcoff, a reporter for The Globe and Mail, is an award-winning business writer.